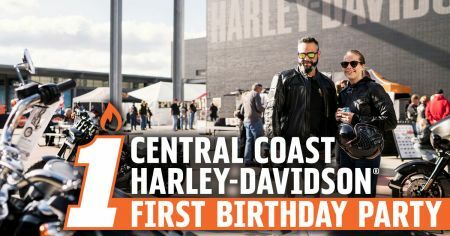 Central Coast Harley-Davidson® are turning 1, and we're throwing a huge party to celebrate! 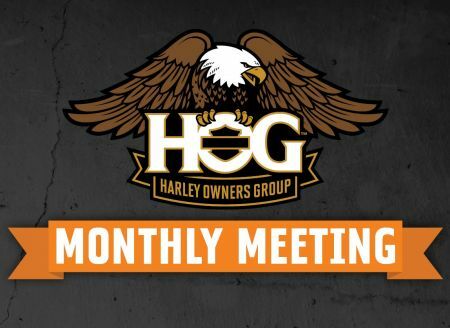 We hope to see you there for an awesome night of everything Harley®! 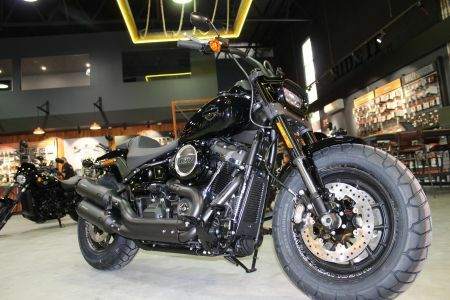 Check out this custom shop build from the team at Central Coast Harley-Davidson®! 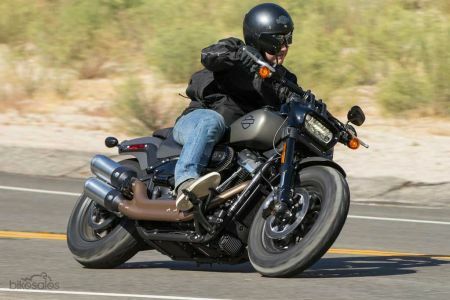 With this build we wanted to accentuate the parts that made the bike look really cool and improve upon the H-D® look. 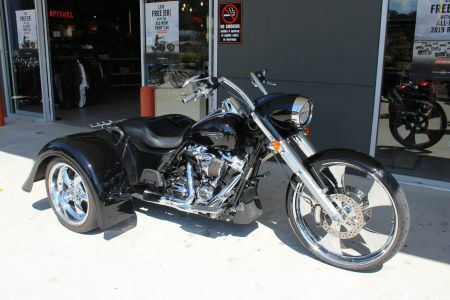 Introducing The Black Pearl, a vessel Jack Sparrow himself praised for being 'nigh uncatchable', rendered in Trike form by the scurvy crew at Central Coast Harley-Davidson®. 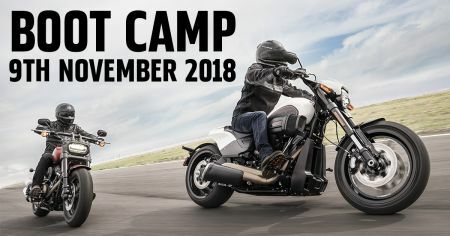 Whether you're an avid Harley® rider, or don't know your FXBR's from your FLHCS's; the Central Coast Harley-Davidson® Boot Camp is the information night you've been waiting for! 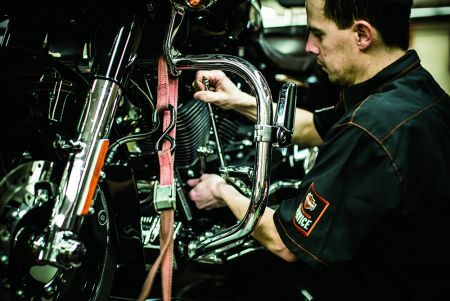 You get more than you may expect with Harley-Davidson® Authorized Service! 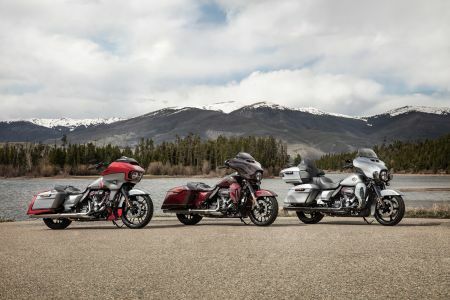 Our Regular Service always includes a thorough performance and safety inspection along with so much more. 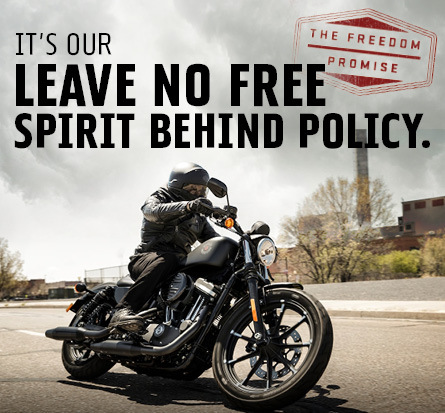 Why risk anything less? RETRO FLAME 3/4 HAS ARRIVED AT CENTRAL COAST! 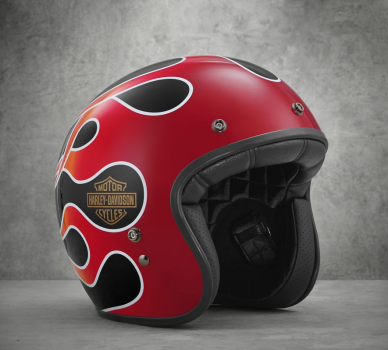 The Retro Flame B01 3/4 Helmet takes inspiration from the Wide Glide® motorcycle tank graphics. 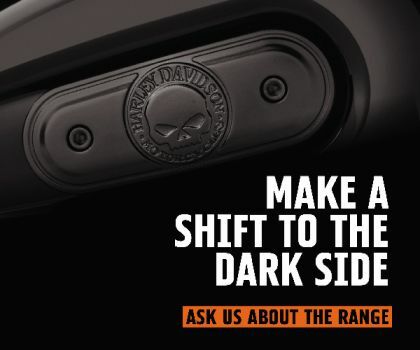 The slick, glossy shell features its artful design in bold colors. 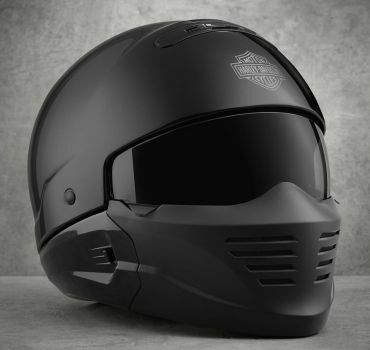 For a custom look, add a shield or visor to this open face motorcycle helmet. 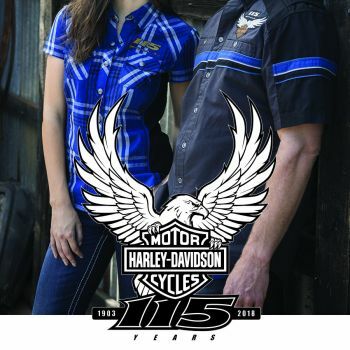 t's time to grab your piece of Harley-Davidson® history with 115th Anniversary MotorClothes® and ridewear still available... But it's your last chance so be quick! 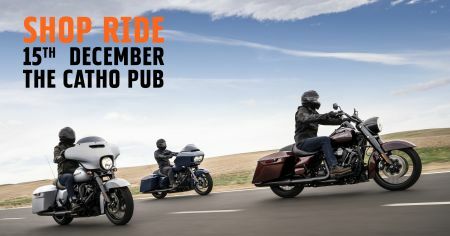 Central Coast Harley-Davidson® introduce the all-new Pilot 2-1 helmet, now available in-store! 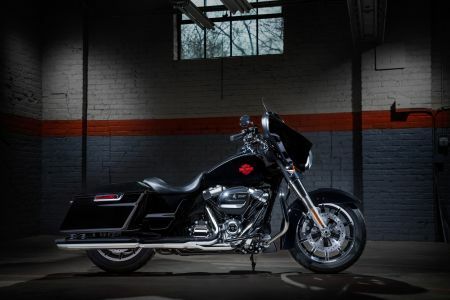 CENTRAL COAST H-D® PRODUCT OF THE WEEK! 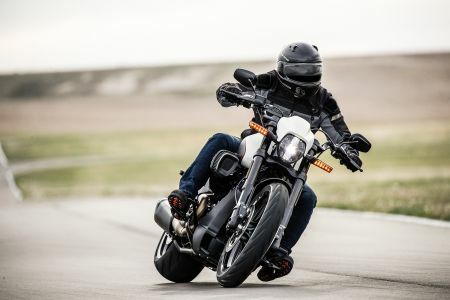 Keep your bike clean, even when you are away from home. 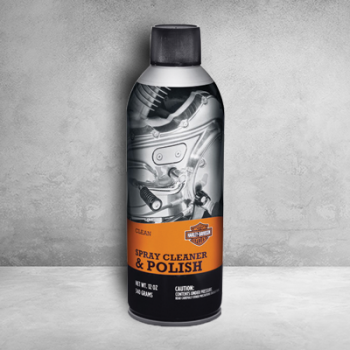 Aerosol waterless quick cleaner/detailer is the perfect choice when the motorcycle is too clean to wash but too dirty to ride. 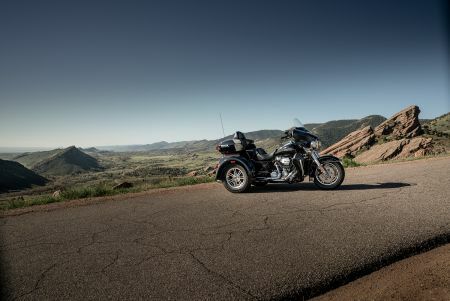 As of this week, Central Coast Harley-Davidson® has new management! 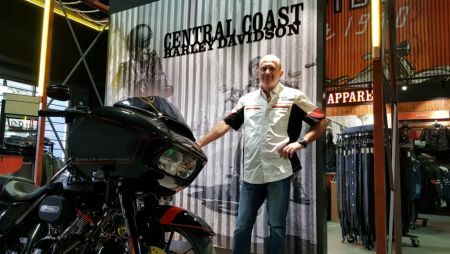 Meet our new Dealer Principal Kevin, and drop by to see our newly renovated showroom.